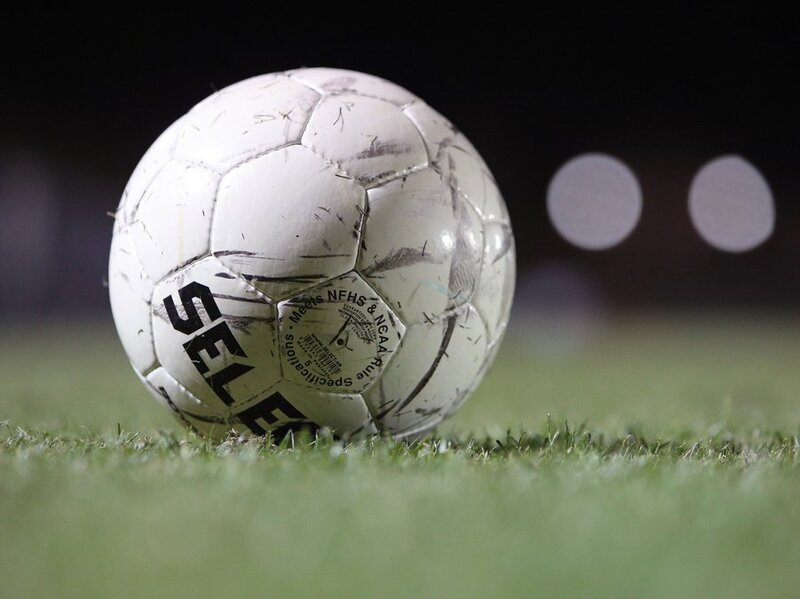 Updated: March 16, 2019, 10:55 p.m.
Sergio Turcios scored six goals with an assist for the East Hall boys (8-1-1) in a 10-0 win against Stephens County on Saturday. Freddy Rebollar chipped in a goal with three assists. Gio Aviles, Averen Samuels and Daniel Carrillo each added a goal for East Hall. STEPHENS COUNTY GIRLS 4, EAST HALL 1: Denci Murillo scored for the Lady Vikings (2-6-1) on Saturday.